Women and Media Collective vehemently condemns the recent statement made by the Minister of Higher Education, S.B. 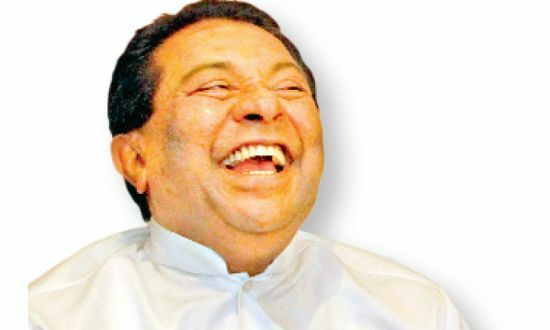 Dissanayake which was directed at the Former Sri Lankan President Chandrika Bandaranaike Kumarathunge. The Minister of Higher Education stated that the former President should be “put down in the ground, trampled, stripped naked and made to run along the streets”. This is a violent and derogatory statement made not just towards Kumarathunge but to all women of Sri Lanka. Chandrika Bandaranaike Kumarathuga is the first and only executive female president that ruled the country for more than 10 years. We hope that those responsible will take action against the statement made by the Minister. At this juncture we are also concerned about the statements made by members of parliament in Sri Lanka that constantly demean women. We call on all political representatives, elected by the people, to refrain from speaking in such a manner.